Apple is a well-known company for its widely popular series of smart phones, personal computers, iPads and iPods. The first generation of iPhone was announced on January 2007. Thinking about that, Apple will be celebrating the iPhone’s 10th anniversary during 2017. With that, they are planning something for this celebration and that is the release of iPhone 8 which event will be held in September. Rumours suggest that the iPhone 8 will be redesigned with an edge-to-edge display. Moreover, there are other features that users will surely enjoy within the iPhone 8 such as having a glass body, wireless charging, faster A11 processor, the fact that there is no home button and the touch ID will be replace by the face recognition to unlock iPhone screen. Face recognition unlocking function has to scan your face in order to unlock the screen of your iPhone. Apple and iPhone enthusiasts are therefore very excited with the release of new the iPhone and its advanced features. According to rumours there are two possible ways on how to unlock the screen of iPhone 8. 1. Most of the rumoured designs of iPhone 8 are inspired by the latest Samsung smart phone, the Samsung S8. Furthermore, one of the features is that iPhone 8 will ditch the Home button. In that case, users cannot unlock their iPhone 8 screen using the Touch ID. However, rumours said that the iPhone 8 uses the face recognition to unlock their phone screen. 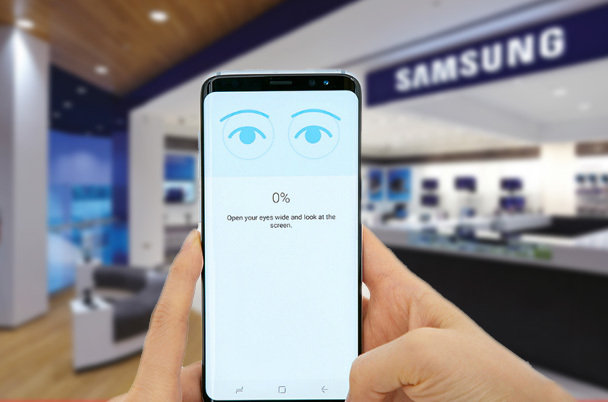 Besides, this face recognition is already been administered by the Samsung S8. This newest face recognition method uses the front camera to recognize you and unlock the phone screen. Most Samsung S8 users like this feature so it is possible that it would be popular among iPhone users. Besides, it is the convenient way to unlock phone screen. Pros: Unlocking your iPhone 8 will be much easier using the face recognition because you don’t need to type in any passcode or use the finger print sensor. Cons: Your phone will not be safer because the face recognition can be tricked with pictures. It can only work with perfect lightning. 2. Another rumour is that iPhone 8 will not ditch Touch ID. Instead, it will be built in straight to the screen. In this case, you can use the old way on how you may unlock the screen of your phone such as passcode and finger print sensor. As stated above, iPhone 8 will have face recognition feature to easily unlock the phone’s screen. 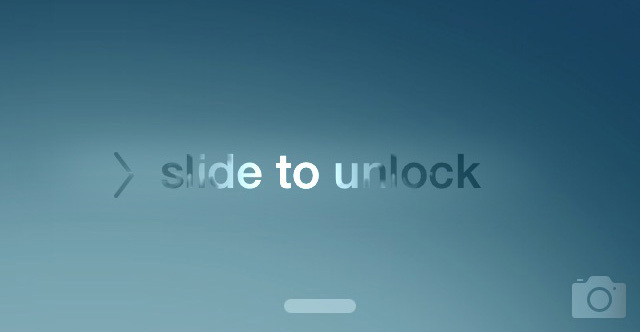 Pros: Several ways to unlock the screen of your iPhone. Both finger print sensor and face recognition can give convenience to unlock your phone. 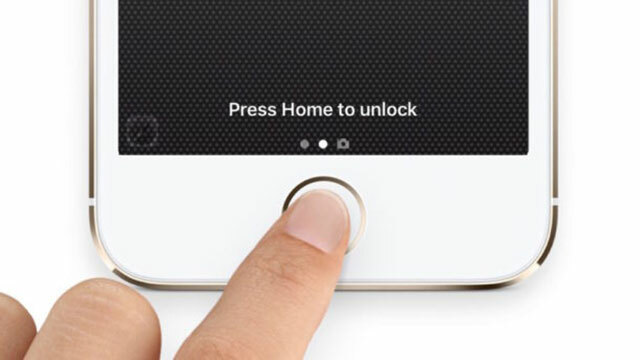 Cons: It will be harder for you to choose which method you will use to unlock the screen of your iPhone. One of the most important things you can do to your iPhone is to secure it by enabling screen lock. Before the finger print sensor and face recognized unlock screen had arrived, there were much safer and secured ways on how to unlock the screen of your iPhone. Below are some. 1. Passcode + Slide to unlock: This is the first ever way to unlock the screen of your iPhone which is only available for iOS 9 or former. In this method, while the screen is in locked position, swipe from left to right on the entire Lock screen of your device then input the 4-digit or 6-digit pass code to unlock. To enable this, you have to go to Settings > Tough ID & Passcode. Enter your passcode then confirm it. 2. Passcode + Press home to unlock: In this method, just simply press the home button or enter your passcode of your iPhone to unlock its screen. To make this possible, your iPhone should be iPhone 6 or later which are built in finger printer sensor. Those are some ways on how you can unlock your iPhone such as Passcode, finger print sensor and the newest face recognition. 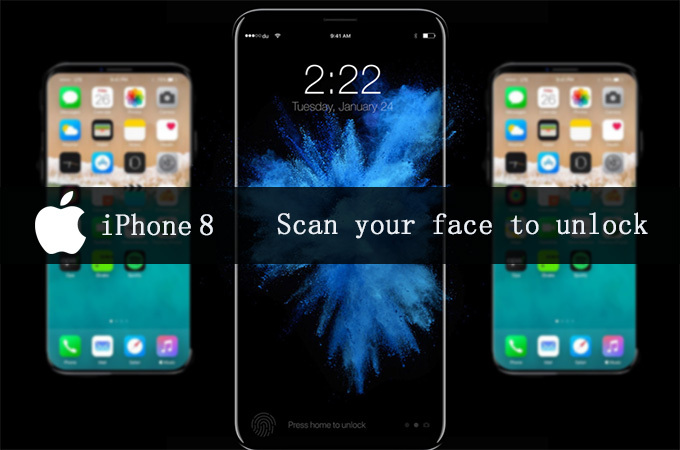 Apparently, the iPhone 8 face recognition will definitely give convenience to users the way it unlocks their phone. However, let’s think twice before enabling these feature since it has least secured on your phone.